Part restaurant, part bar, Small-fry is known for its fresh and relaxed atmosphere and casual, fun food. As for the donuts- flavours include salted caramel, apple crumble and mint slice. 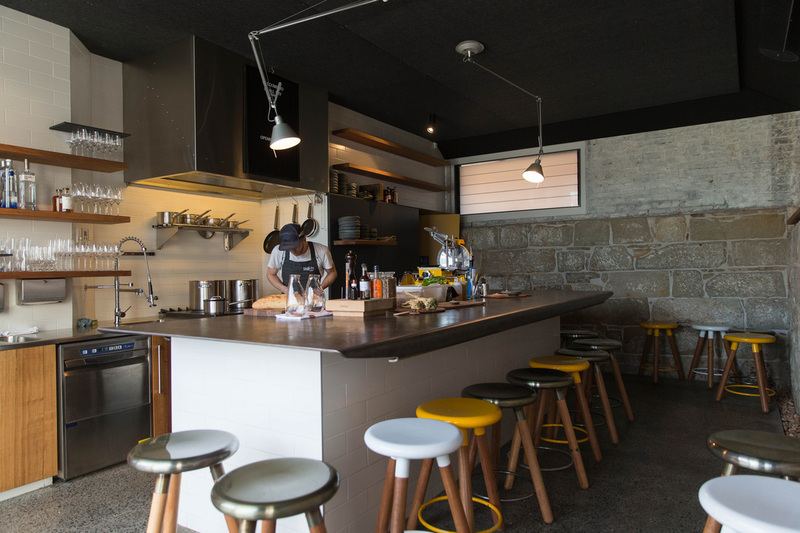 Seated around a huge, steel-topped bar where chef Rhys Hannan cooks food right in front of you, Small-fry is the place to spend a lazy afternoon grazing through pork and venison sliders, beouf au jus or just grabbing a coffee from their street bar.